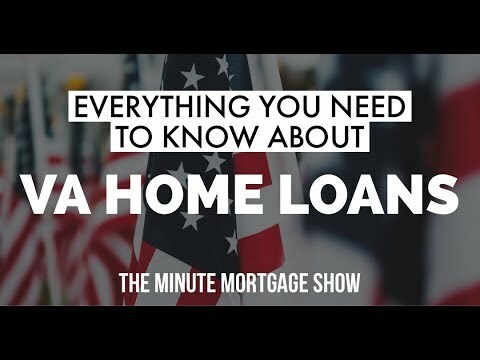 VA Home Loan Requirements – The Minute Mortgage Show : Living in San Diego, I meet a TON of active duty members as well as retired veterans. I’ve come to realize, although the service has taught them so many valuable life lessons, they don’t do enough to teach our vets how to use their benefits. 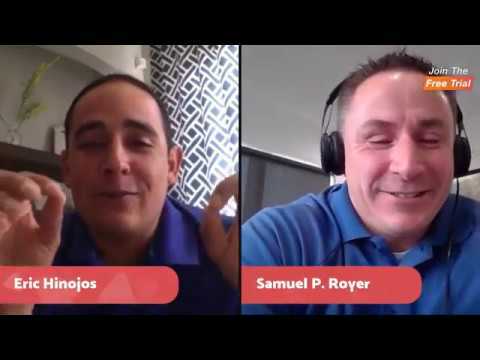 So on this episode, I’m going to talk about everything YOU need to know about VA Home Loan Requirements and how YOU the Veteran, can use it! Remember to LIKE & SUBSCRIBE! 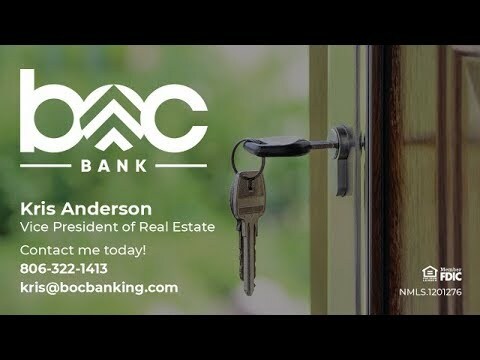 Make sure you tune into the Minute Mortgage Show for the latest news and education in Mortgage Lending and Real Estate! 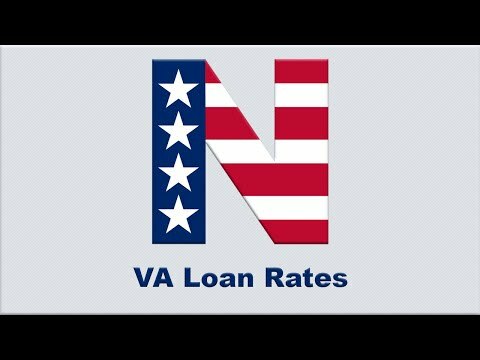 Previous post VA Loans – Busting the Myths!